Three Decades and One New Sidewalk. Earlier today I responded to an EMS call for a person with chest pains. 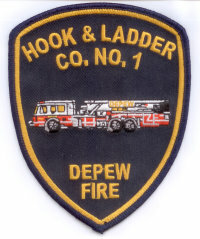 Being assigned as Fire/Rescue only, I don’t typically respond to a ton of house calls but I try to help out at my fair share. Today, I was glad I did. 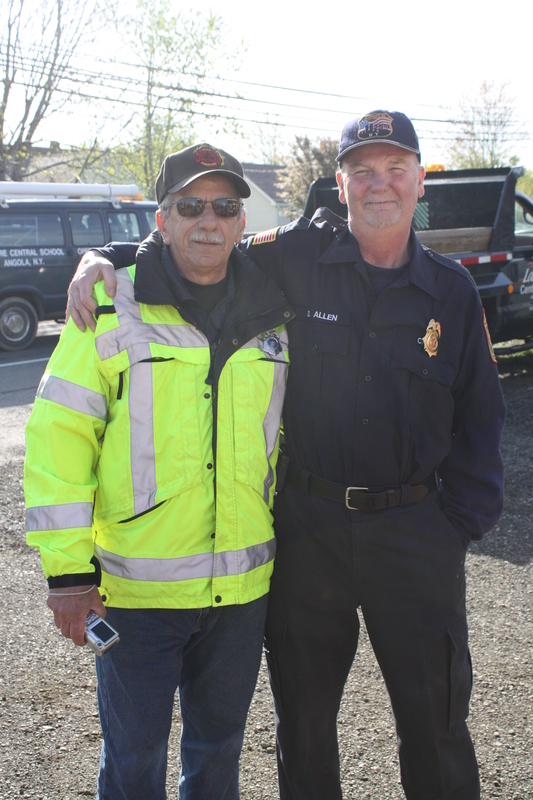 Two of my all-time favorites at the fire station: Angelo Rizzuto and Denny Allen+ at a drill in 2010. Upon returning to the station I went around to the administrative side of our building to check on the progress of our large parking lot paving project (large, as in square feet and dollars!). The contractors were just finishing the last section of new sidewalk around the perimeter of our assembly hall. Standing there with our President Geordie Sinclair and 53-year active member Angelo Rizzuto, I asked Geordie if I could write my initials in the corner of the concrete, just as I had done when the assembly hall and original sidewalk were built, in 1971. I remember that event as if it were yesterday, recalling how the contractors paid a few of us neighborhood kids 25 or 50 cents a day to help them pick up materials and debris. I was 8-years old. Running to the Curb — and then the Engine! I stumbled upon these videos while searching for another fire service related piece and thought they were cute. The first shows two twin boys running to the engine and gearing up for the big one while the second video shows an older boy waiting for his turn to really ride the big rig. 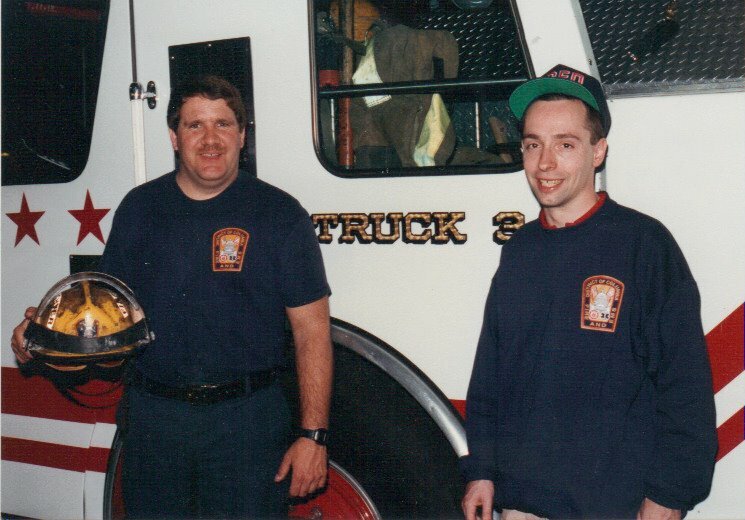 While neither video is certainly “professional grade,” they are both good reminders of what made each of us come to the fire service as Run-to-the-Curb kids and hopefully serve to motivate us to keep doing what we love to do. I’m sure there are plenty more videos just like this out there on the web. 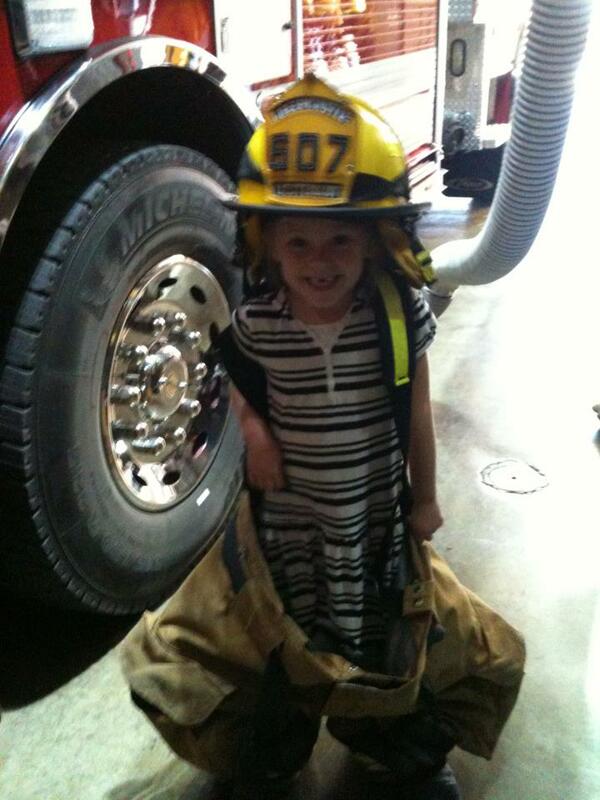 Do you have a photo or video of your future firefighter gearing up to be a Run-to-the-Curb kid? We’d love to share it here. 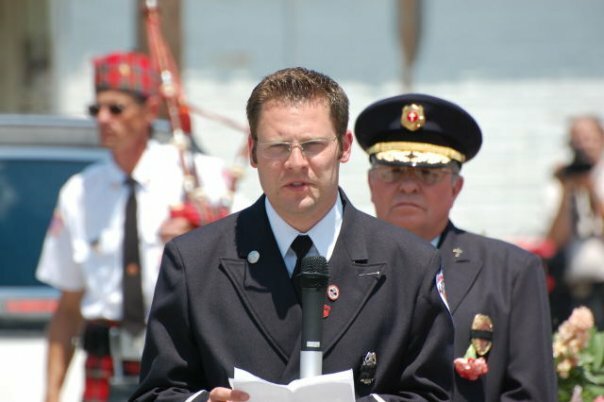 Today, as we mourn the loss of fire service and journalistic leader Hal Bruno, it’s important to remember what an important part he was of our fire service, our communities and our world. His depiction of the 1958 Our Lady of the Angels School fire that claimed 95 innocent lives is a classic example of his impact on our industry and the news world. Rest in peace fine sir. 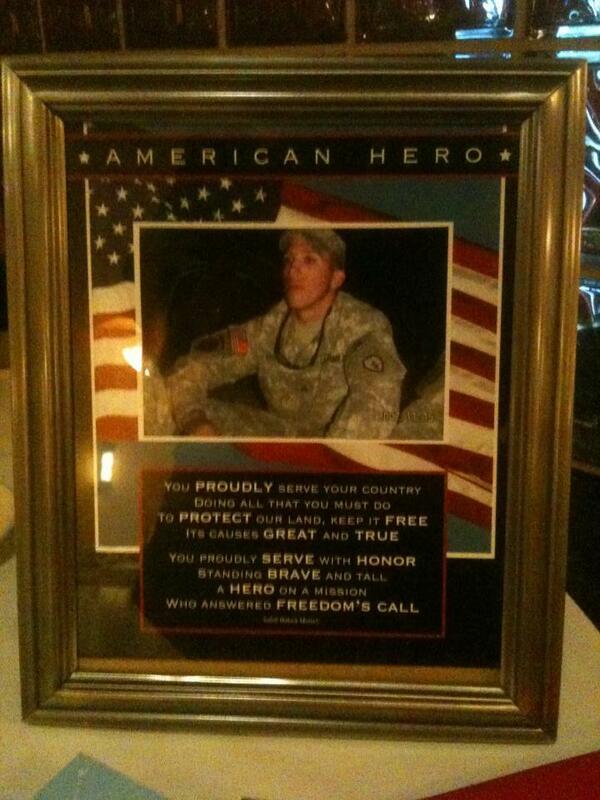 You will be sorely missed but your contributions live on. 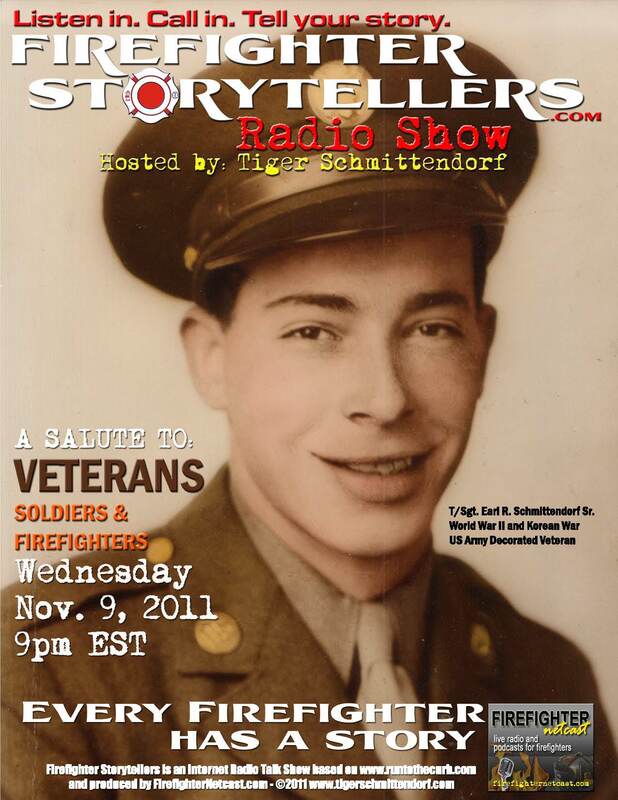 Please join me for a special Veterans Day tribute show on FirefighterStorytellers.com on Wednesday-November 9, 2011 at 9pm EST. 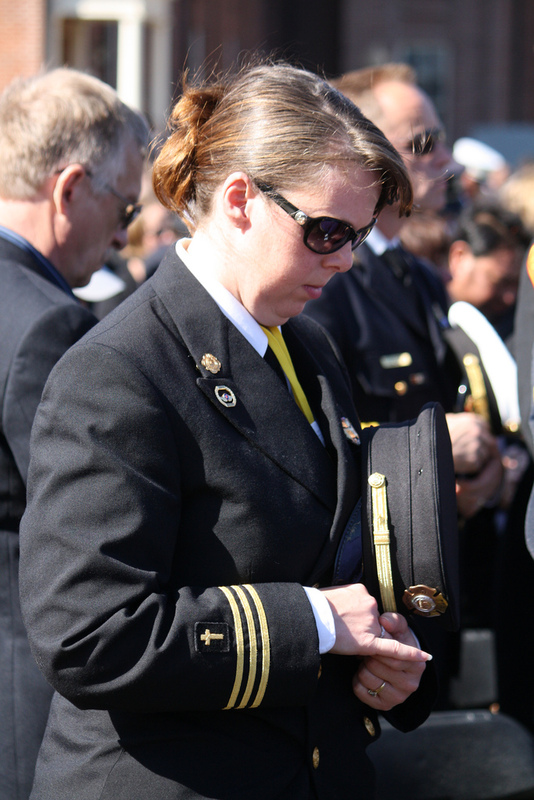 We’ll be joined by a few very special guests who are veterans of both the armed forces and the fire service — my favorite kind of two-hatter — including Vince Pupo Jr., a Marine, Fire Investigator and retired Fire Chief and Sheriffs Department Detective. In addition to being a well-known fire service “character” — Vince has written and shared his experiences of his military service during the Vietnam War and now writes short stories and poems related to military life and post traumatic stress disorder (PTSD) affecting veterans. The show will be dedicated to Matt Kreiger, a fine young man from my volunteer fire company (Evans Center) who is recovering from being shot in the head while serving in Afghanistan earlier this year. 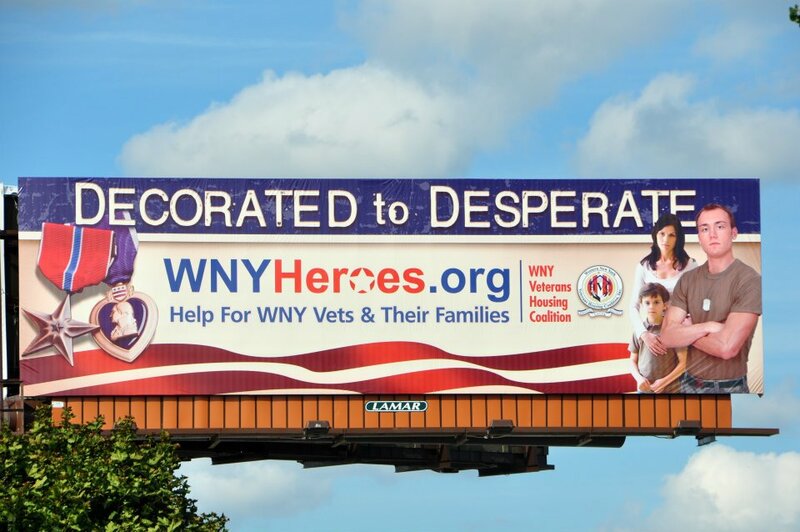 We will also recognize the efforts of WNYHeroes.org — a local organization dedicated to elevating the status of our veterans from desperate back to decorated. Please help us spread the news of this very special show by downloading, printing and distributing the show flyer and/or sharing a link on your Facebook page or other social network. We hope that you can join us. 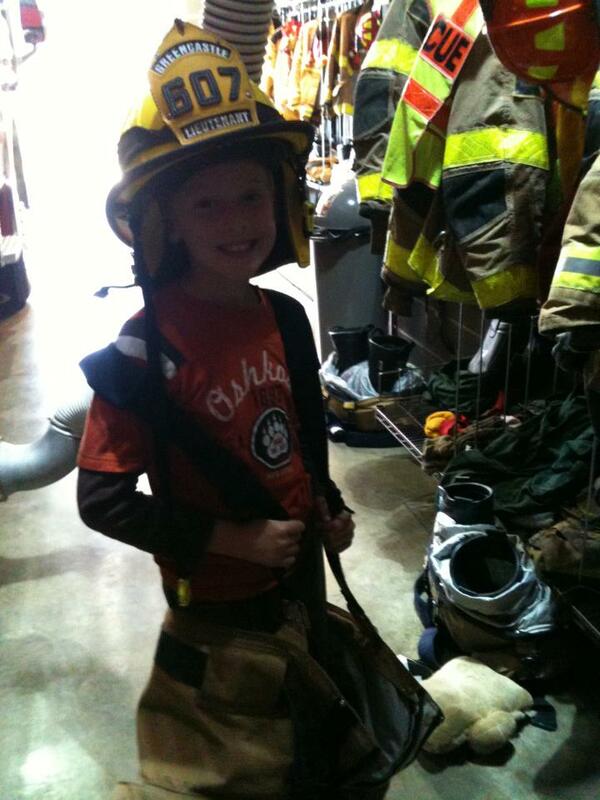 Here’s a link to last year’s Veterans Day Special with Citizen-Soldier-Firefighgter Dan Frontera.